October 7th, 8th, 9th, 2017, Piazza SS. Annunziata, Florence. Now in its 18th edition, the Fiera Internazionale della Ceramica presents this year an especially rich edition. 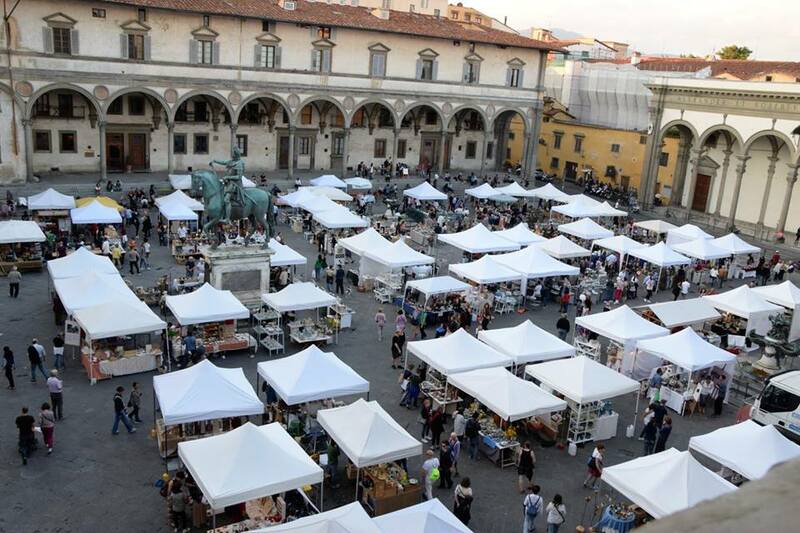 Eighty-three artists from all corners of Europe will enliven the stunning background of Piazza SS. Annunziata with works that are an expression of the most innovative contemporary ceramics. 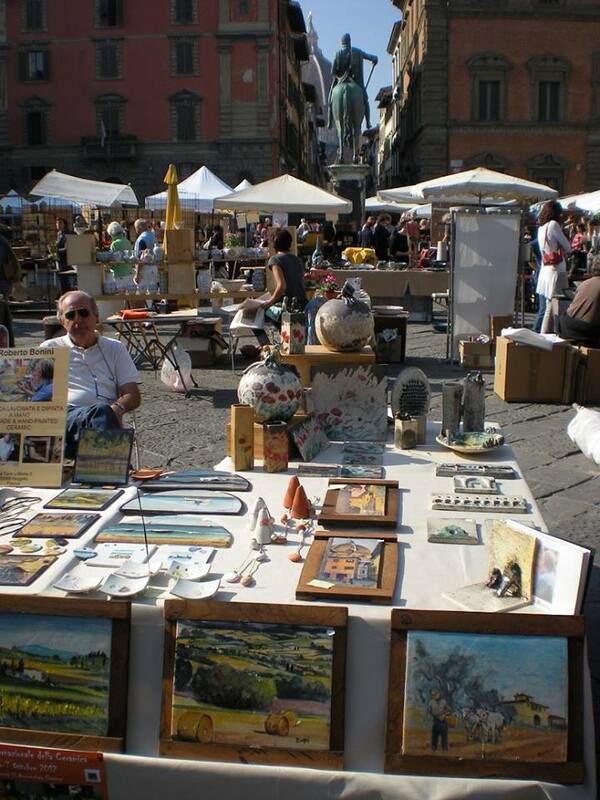 The piazza will be filled with ceramic works realized with different and innovative techniques and materials: various objects with different uses, furnishings, jewels, sculptures and works of art. 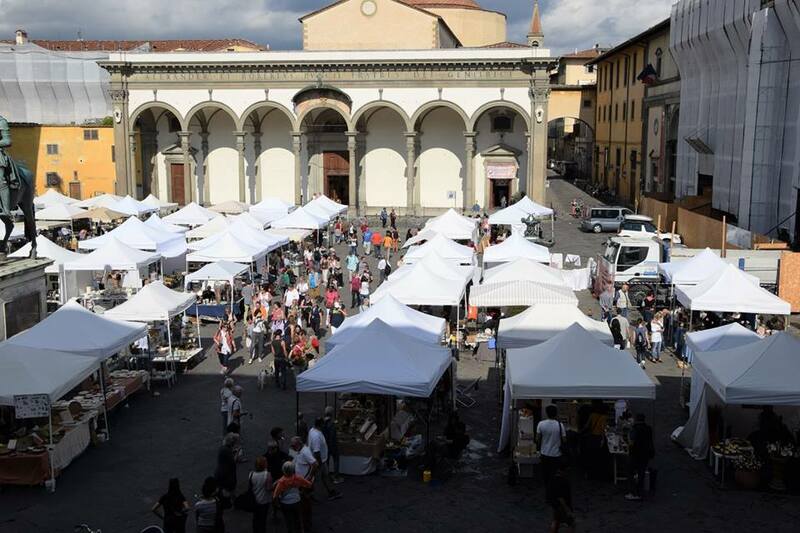 There will also be artists coming from the traditional Italian cities of ceramics, like Caltagirone, Ascoli Piceno, Montelupo Fiorentino, Faenza, Sesto Fiorentino, Castellammonte as well as the European cities, like Saint Quentin la Poterie. 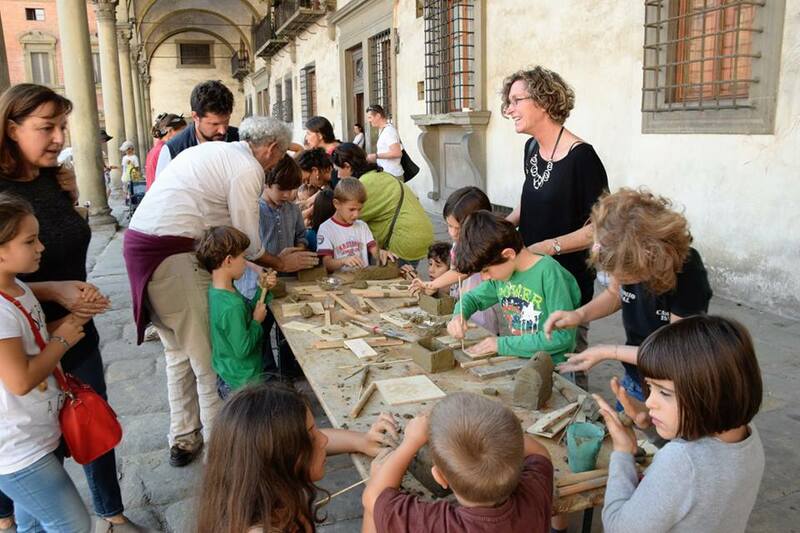 On the program, also many other activities devoted to children: under the Brunelleschi Loggia there will be educational laboratories using the clay, workshops of clay handling and modeling and whistle workshops. Guest of honor will be Thomas Benirschke and his “Magic Lathe” that will entertaing children and make them play. 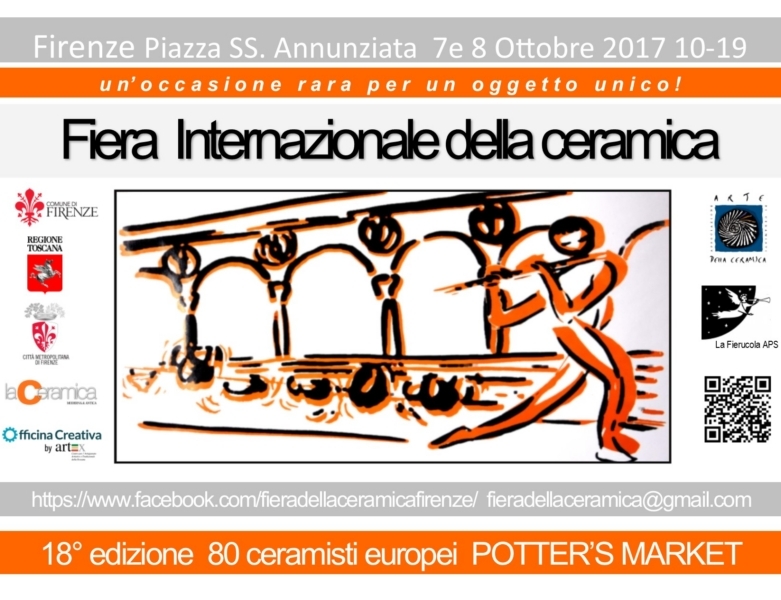 The organization is by Arte della Ceramica Associazione di Ceramisti e l’Associazione La Fierucola APS. Under the auspicies and support of the Comune di Firenze, the Regione Toscana, Città Metropolitana di Firenze, OFFICINA CREATIVA by ARTEX and the magazine La ceramica moderna ed antica.